As 2017 draws to a close, we end our #24Years24Deeds campaign on a hopeful note. We imagine dozens of kids across our city snuggling into some warm, cozy pajamas they received from our jammie drive to benefit Project Sweet Dreams. 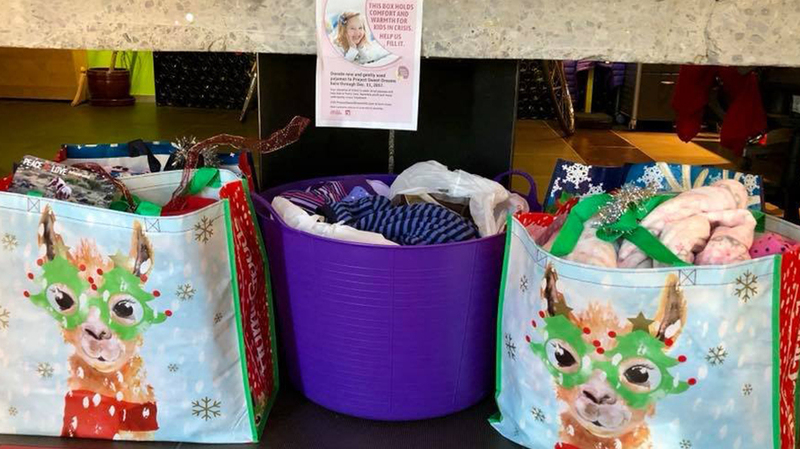 We cannot solve all of our community's problems, but thanks to community contributions and donations from our team, we can all rest assured that we helped some foster children, homeless youth and kids battling cancer settle into bed with new pjs.